July 20, 2015 Author by index.Posted in Zimbabwe Football. 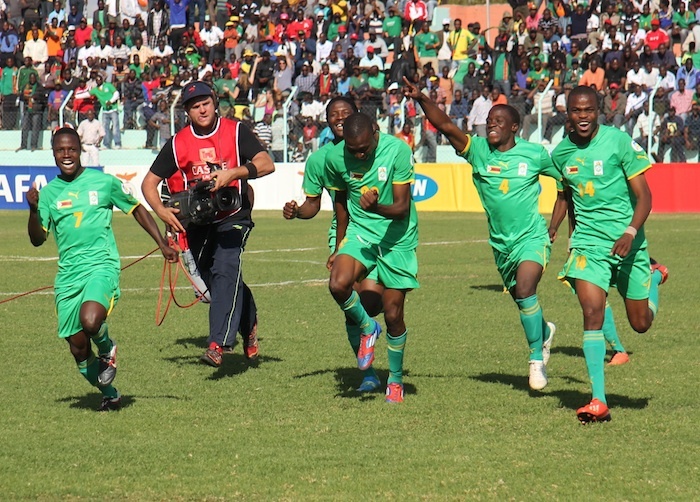 Zimbabwe coach Callisto Pasuwa has warned his players against complacency when they take on Comoros in the Africa Cup of Nations qualifier. 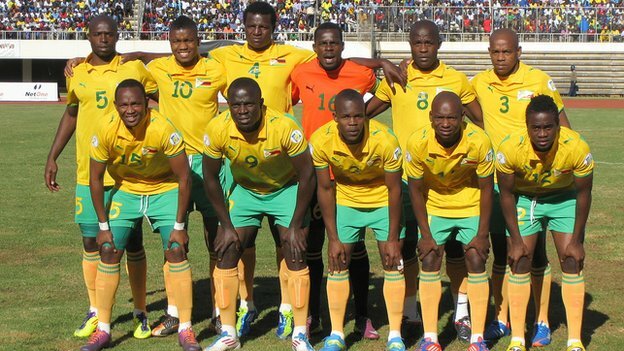 After having recently achieved a 2-1 win over Malawi, the team will be feeling confident ahead of this home clash. Comoros are rated as one of the minnows in African football, butPasuwa states that this game could be a potential banana skin for the home team. Zimbabwe have been on a roll in recent months after achieving numerous victories. The 4-1 defeat against Namibia stands out as the only disappointing return in the last couple of months. Zimbabwe were in the same group along with Swaziland, Guinea, and Malawi. After this positive result in the opening match, the national team will feel confident about their chances of reaching the 2016 Africa Cup of Nations tournament.Pasuwa has managed to achieve this result by introducing a lot of freshness into the national team. There are some players who are part of the under 23 team, while the remaining have made up of the domestic top names. The two have combined extremely well and the tactics ofPasuwa cannot be better at the moment.Pasuwa was appointed as the coach only in April 2015 and he has since suffered only one defeat. “This is one game that going to be very difficult for us having gone to Malawi against the background of those difficulties and come back with a result. I have been hearing people saying that if we could win in Malawi, after what we went through, then Comoros will be very easy because we have had a few days to train together.It doesn’t work like that, it will not be a walkover. We have to fight even harder than we did in Malawi in order to get a result,” said Pasuwa.